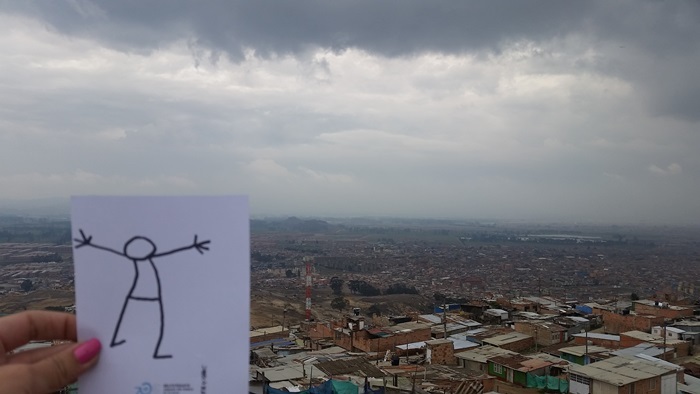 Colombia: Elyx participates to several interesting workshops in Bogotá! 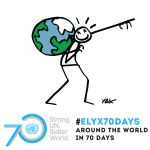 The adventure around the world is almost at an end and Elyx is invited again in Latin America to attend some interesting workshops in Bogotá, Colombia. The United Nations’ presence in Colombia is composed of 24 specialized agencies, programs and one regional commission, the CEPAL – The Economic Commission for Latin America and the Caribbean.